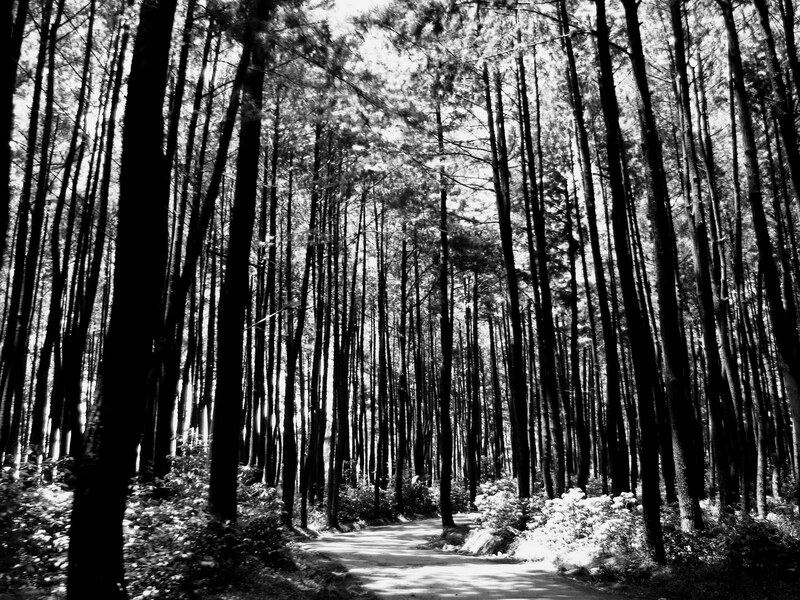 On the way to Mount Pancar Hot Baths (Babakan Madang, Sentul, West Java, Indonesia), we passed trough this pine forest. I love this! All those tall trees! Beautiful shot in the forest. This spot is drop dead gorgeous. It just goes to show you what Mother Nature has in storer for us when we get off of our bottoms and go for a walk or a hike. Lovely shot. Oh lovely, a beautiful road to walk down. That's a neat forest, I like how tall the trees are. This pine forest is very different from that around where I live, because the underbrush is so short compared to the trees. Nice shot, i would love to walk for a while on that road! The light through the trees is absolutely beautiful. Beatyful shot of the threes..;-D very nice.. 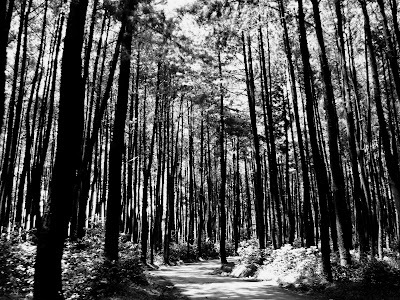 Scary to pass that woods I guess during evening, hehe. Sorry for my weird imagination. You captured the scene great. it's beautiful.. good thing you still have it in your place..
wow.......... nice photo. do you take it by yourself?